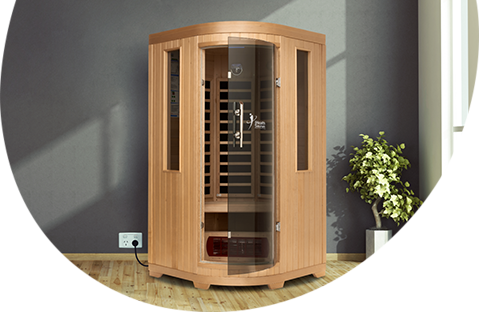 Openpay is an alternative method of payment available through the ihealth Saunas online store. Openpay enables you to pay on your terms and create a flexible plan that gives you more time to pay for everything you need. You receive your order immediately and there is no interest! - Over 6, 12, 18 and 24 months! AND ONLINE AT iHEALTH SAUNAS! Team Member know when finalising your purchase. If shopping online, shop and checkout as usual.